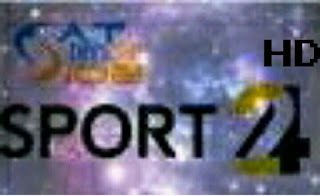 Many people want to have sport 24hd for those sports lovers. As we all know that there is no liable account functioning very well at this time iks decoders has always been the cheapest means of watching sports and some other channels. The Sports 24HD key is always changing from one key to another we all know that. Just like the sport 24HD on 22W C-Band went off as they change from the previous position to a new position, with these new key you need 1.3miter dish, 1.8miter, 90cm dish because 1miter can not do the work. 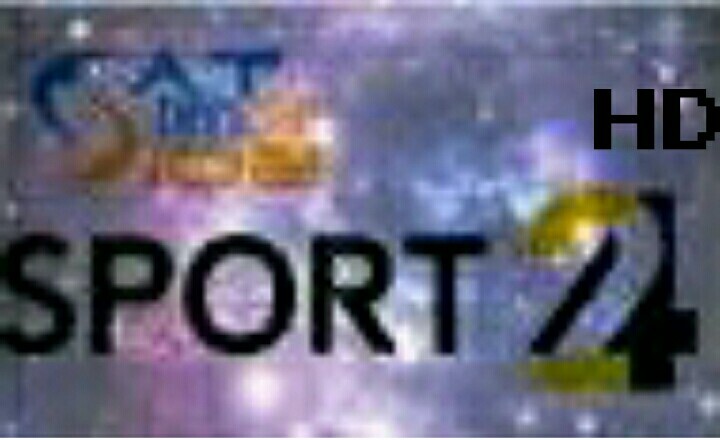 Now we shall be given you the key and steps by step guidelines on how to hit back Sports 24HD. The above listed dishes is been tested. 3, 90Cm dish with "Scaler"
For you to be able to hit back sport 24HD is by tracking NTA on these frequency NTA 3778 H 3775 or 3778 H 3776, you have to be careful once you successfully hit NTA on this frequency. Manually input sport 24HD TP 4090H20665 once your done, blind scan to add up channels. Take note that the sports 24HD can go off at any time so enjoy it while it last. Heard spycam Acc is rocking. His can one get a test account? Hello we have none in stock for now.